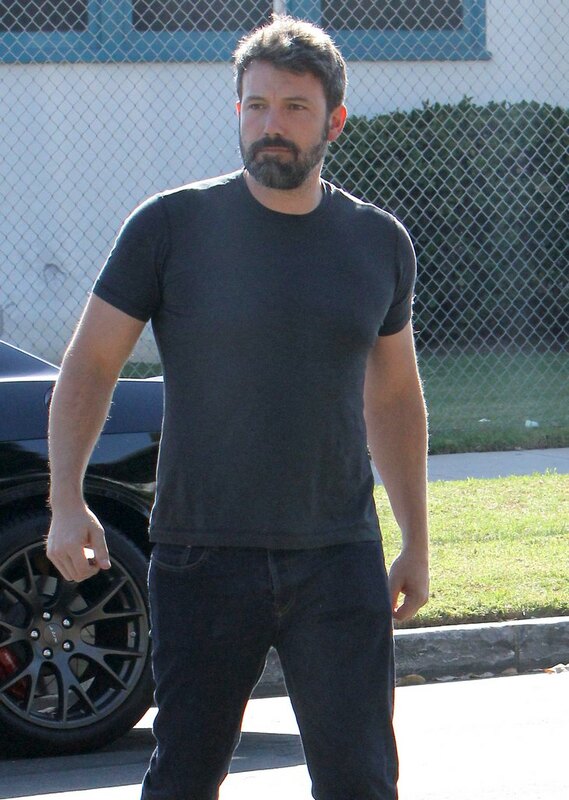 If Ben Affleck has anything to say in the matter, he will be dating actress Sienna Miller any day now. Ben Affleck is still caught up in the midst of a messy divorce from Jennifer Garner and a cheating scandal with his former nanny Christine Ouzounian, but according to a new report the actor is ready to start dating again. And, he already has picked out his next conquest – his new co-star Sienna Miller. This week’s edition of OK! Magazine reveals that Ben Affleck is smitten with Sienna Miller, and he can’t wait until they begin filming their new movie together: “Live By Night.” An inside source close to Ben dished to the tabloid, “Ben is thrilled to have his freedom back. He’s really impressed with Sienna and thinks that she is gorgeous.” His freedom back? Call me crazy, but wasn’t Ben Affleck doing whatever the hell he pleased before he and Jenifer Garner announced they were getting a divorce? The only difference between now and then is that he won’t have to go to great lengths to try and hide his partying, gambling, and hot and steamy hook-ups. Sienna Miller and Ben Affleck have both been rumored to hook up with their co-stars in the past, so it wouldn’t be far-fetched to assume that Ben and Sienna might cozy up to each other while they are filming their new movie “Live By Night.” If Ben does go for it – then he is even less classy than we thought he was. Seriously, can Jennifer Garner just have some peace for a moment before her soon to be ex-husband starts hopping in to bed publicly wither other celebs? Do you think Ben and Sienna Miller will wind up hooking up? Let us know what you think in the comments below!